The basics of timber frames spelt out. 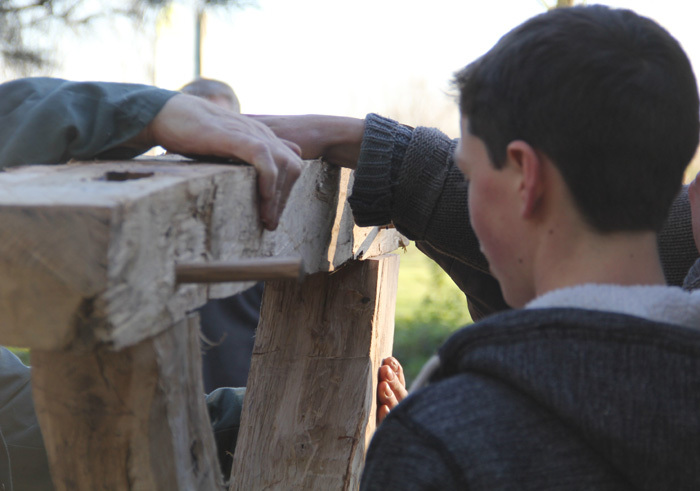 Terms, traditional techniques/tools AND locally sourced timber. Start at the beginning with mortise and tenons, studs, soleplates, wallplates, jowls, pegs, braces and tie beams. Whether you're a home-owner, or thinking of building - this course provides a great understand of how a timber frame is constructed.